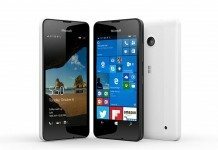 New premium Lumia phones powered with Windows 10 soon to hit markets, the company announced this couple of weeks after there were rumors that Microsoft is considering dropping Windows phones. 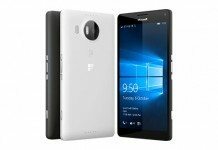 Terry Myerson, the Executive Vice President of the Windows and Devices Group at Microsoft, made this announcement – “Last week we announced a focusing on our Lumia lineup, but let me be clear: soon you will see premium new Lumias designed for Windows 10”. This doesn’t come as a surprise, really. Earlier last week, announcement of some strategic changes was made by the company on its mobile businesses and it’ll focus on three areas: value devices, mid-range and high-end devices for enthusiasts. 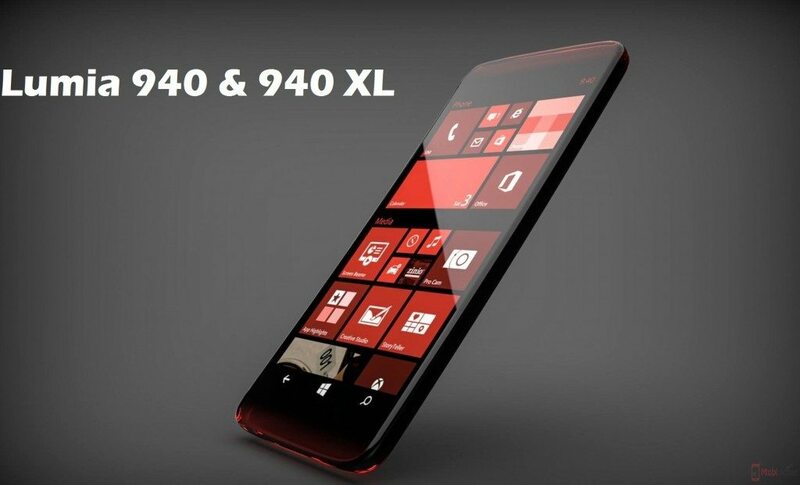 These new Lumias Terry Myerson mentioned could be the Lumia 940 and Lumia 940 XL or it could be the Surface Phone. 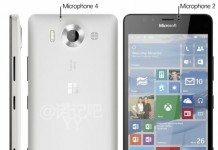 And further rumors are, that they would cost more than the Samsung Galaxy S6 as well as Apple’s iPhone however, these are just speculations. 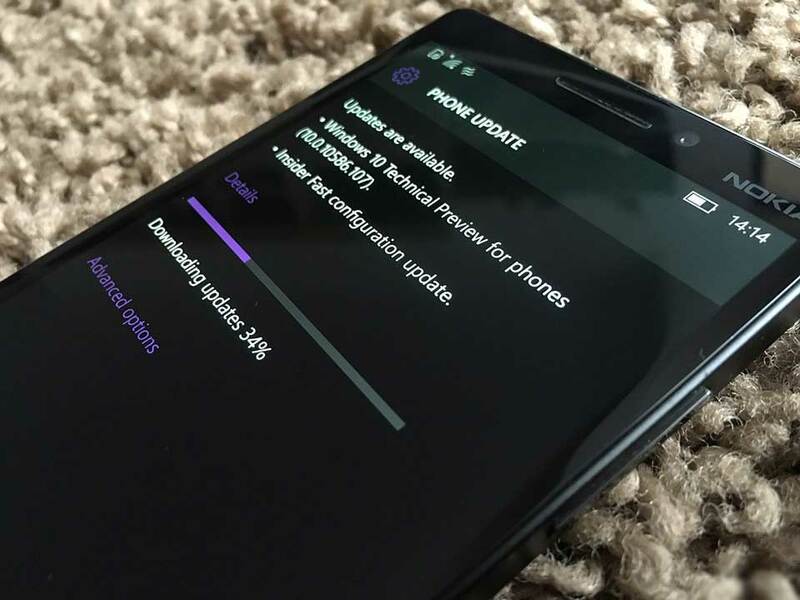 No official statements are recorded on the unveiling of this premium flagships of the software giant, it is highly likely that they would take the wraps off these devices at IFA in September this year. 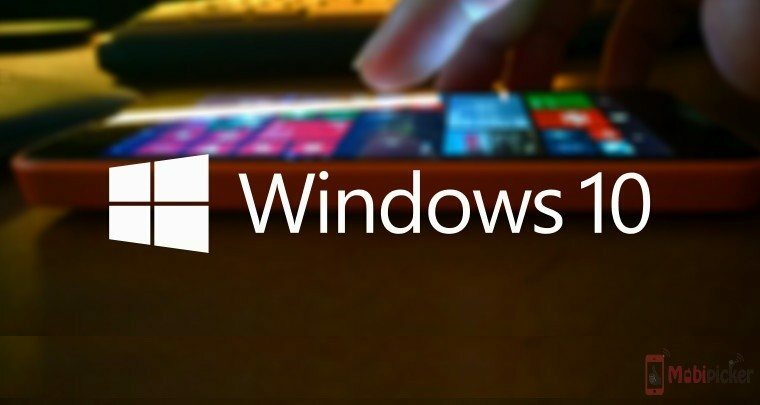 Windows 10 Mobile 10586.107 Released; Is It Final Windows 10 Version? 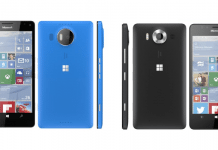 Microsoft Lumia 950 and 950 XL: What Do We Know So Far?